Autographed Copies of John Gierach’s New Book! Opening weekend of trout fishing has finally arrived. 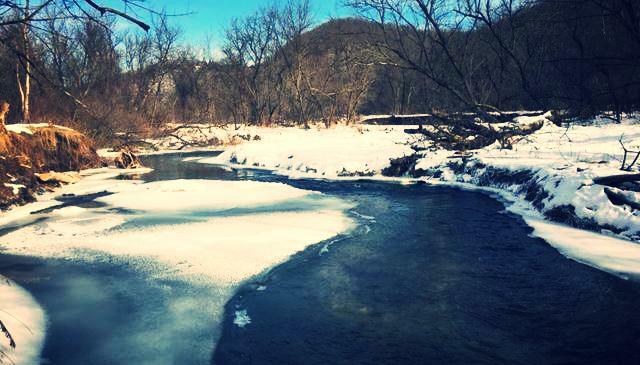 Below zero temps marked this years opening day but the mercury is on the rise. 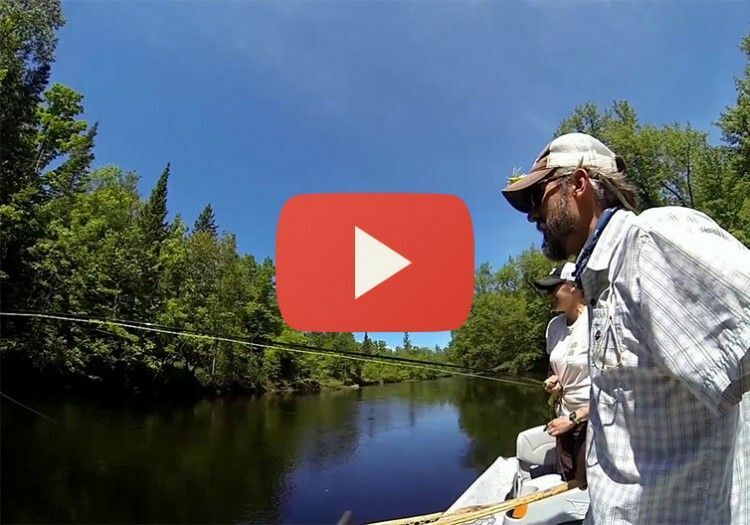 We traveled to the spring creeks to take a look and the rivers are in fantastic shape. With the flooding late last fall many rivers have clear gravel beds, trees and debris have been moved aside and water levers are perfect. 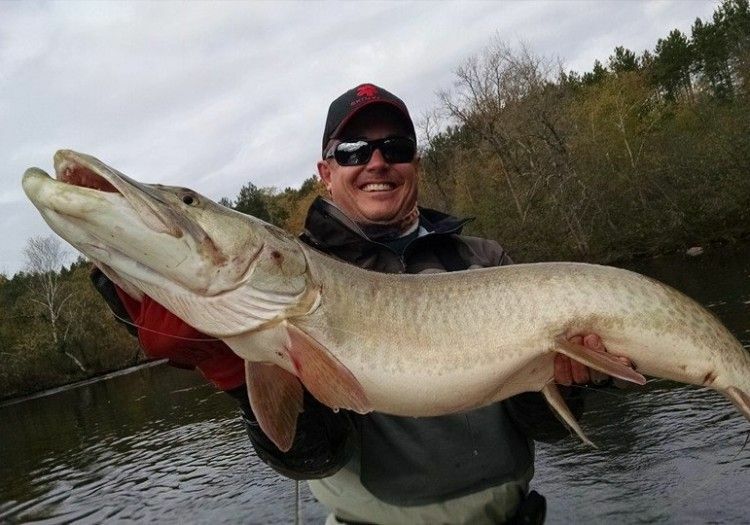 Make sure to take advantage of the upcoming warmer days to get out and fish. 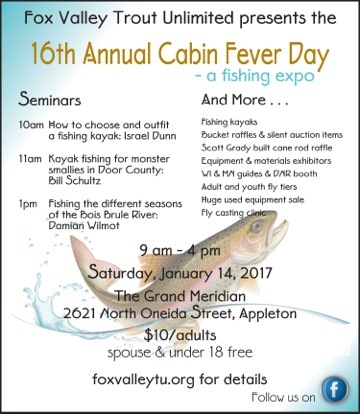 Fox Valley Trout Unlimited presents the 16th annual Cabin Fever Fly Fishing show this Saturday Jan. 14th from 9 am-4 pm at the Grand Meridian In Appleton WI. This is show has been know for having some of the best programming and prizes in the state. Make sure to come out and see your friends from Tight Lines and enjoy the show.Click this link to get directions to the Grand Meridian and Cabin Fever. 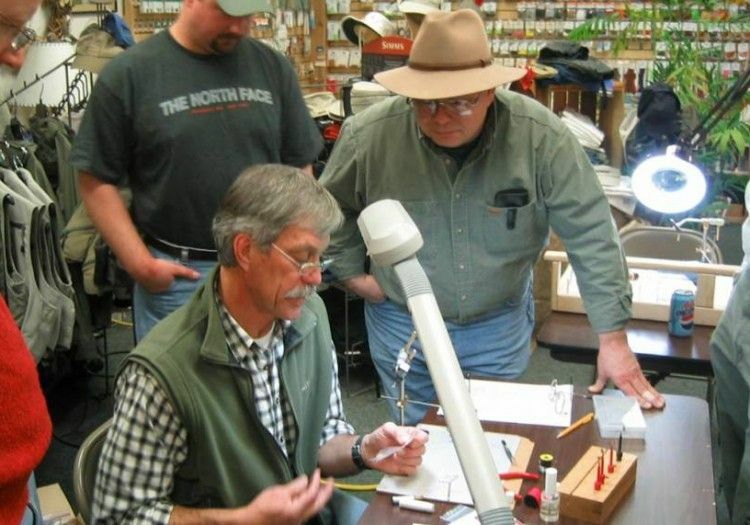 Fly Fishing Film Tour Tickets On Sale Now! 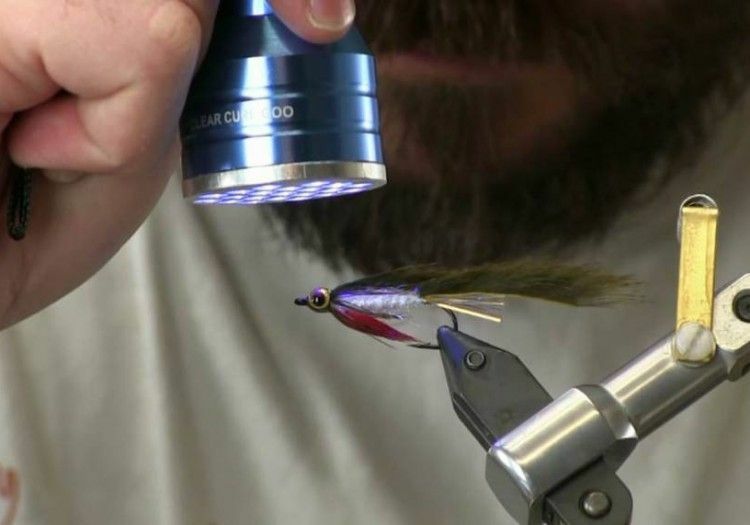 Tight Lines is open Christmas Eve from 10-3 for an informal get together. This has been a tradition for many years at the shop. 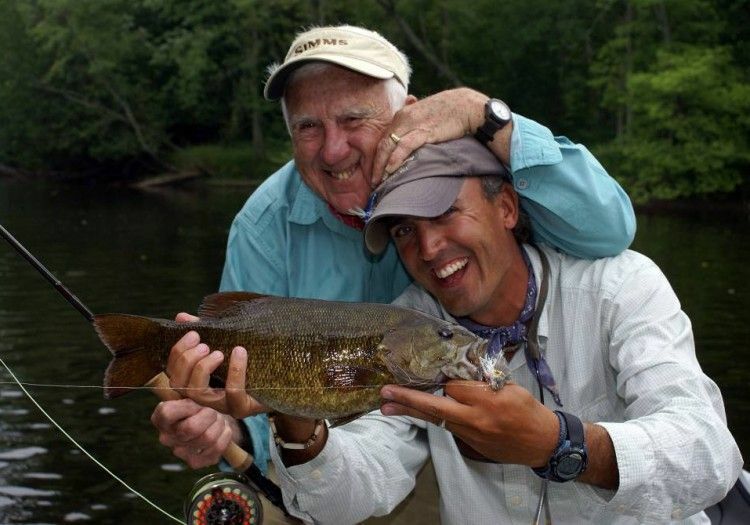 Stop by to say hello to all of your friends and have a bit of holiday cheer with all of us at Tight Lines.